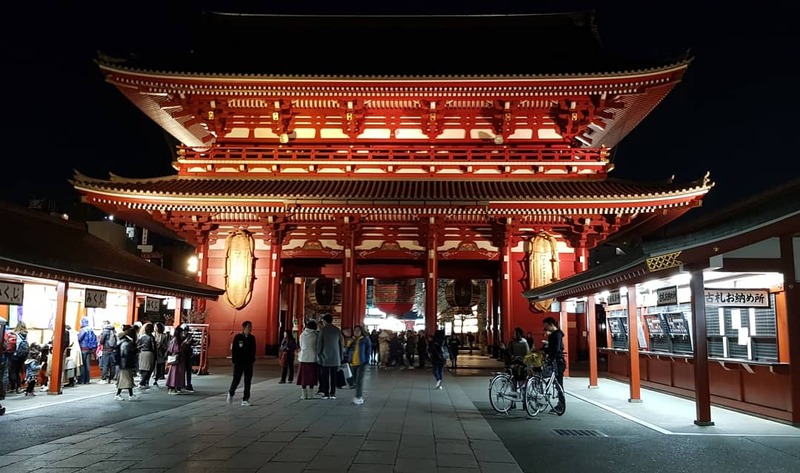 We have participated in the 2nd IERI International Conference on Medical Physics, Medical Engineering and Informatics (ICMMI 2019, March 22-24, Tokyo, Japan). We have participated in the poetry evening of Alexander Ya. 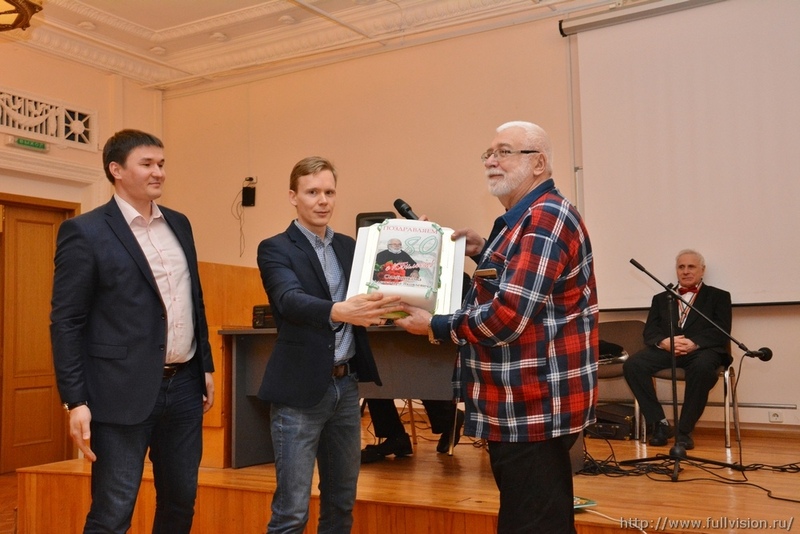 Oleinikov organized in the Institute of Radio Engineering and Electronics of RAS. 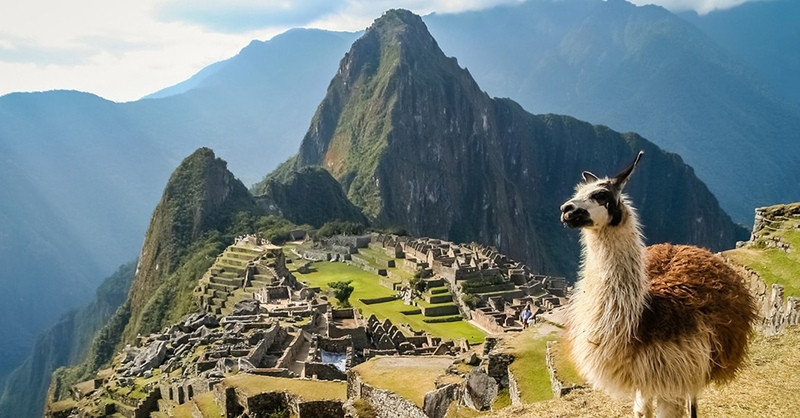 Today the Institute of Radio Engineering and Electronics of RAS celebrates the New Year 2019. We wish you academic success and good health!!! We have participated in the 16th Ibero-American Conference on Artificial Intelligence (IBERAMIA-2018, November 13-16, Trujillo, Peru). We have participated in the Intelligent Data Processing Conference (IDP 2018, October 7-13, Gaeta, Italy). 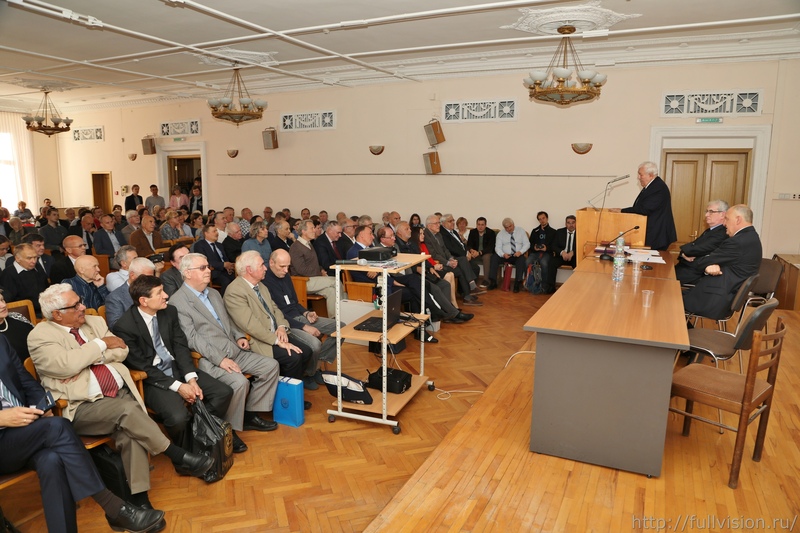 This is the official photo report on the celebration of the 65 anniversary of the Kotel'nikov Institute of Radio Engineering and Electronics of RAS, 18 September, 2018, Moscow, Russia. 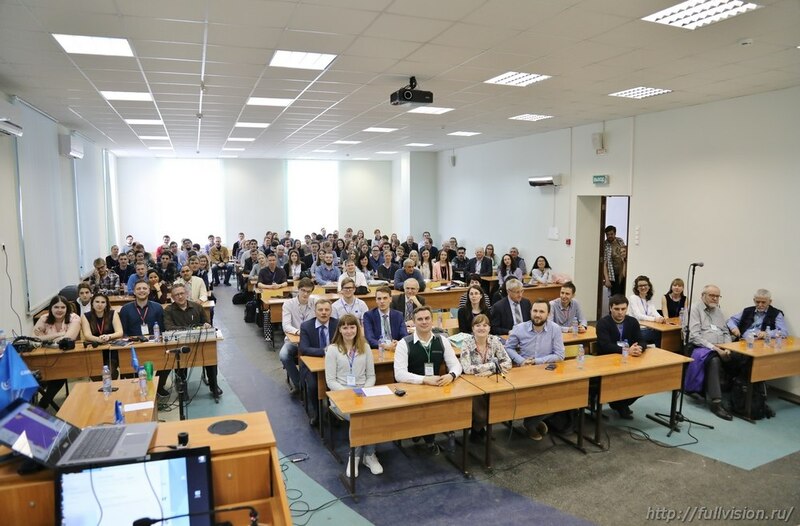 We have participated in the XIII international scientific conference «Physics and Radioelectronics in Medicine and Ecology» with Scientific Youth school named after I.N. 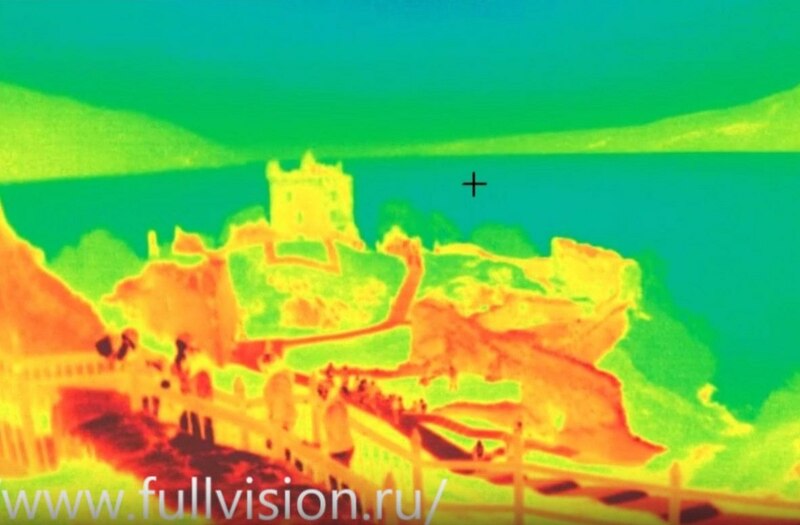 Spiridonov, July, 3-5, 2018 (PhREME-2018), Suzdal-Vladimir, Russia. 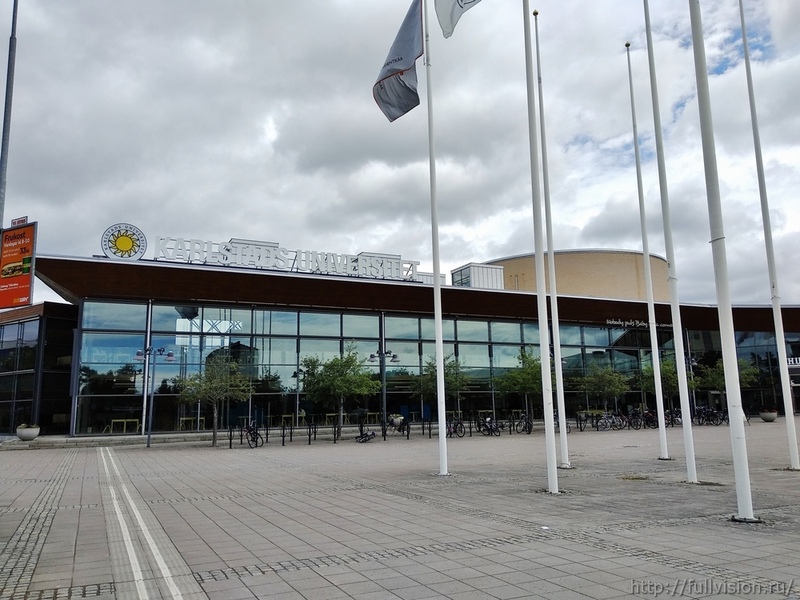 We have participated in the 31st IEEE CBMS International Symposium on Computer-Based Medical Systems (CBMS-2018), Karlstad, Sweden, from June 18 to 21st, 2018, the Karlstad University. 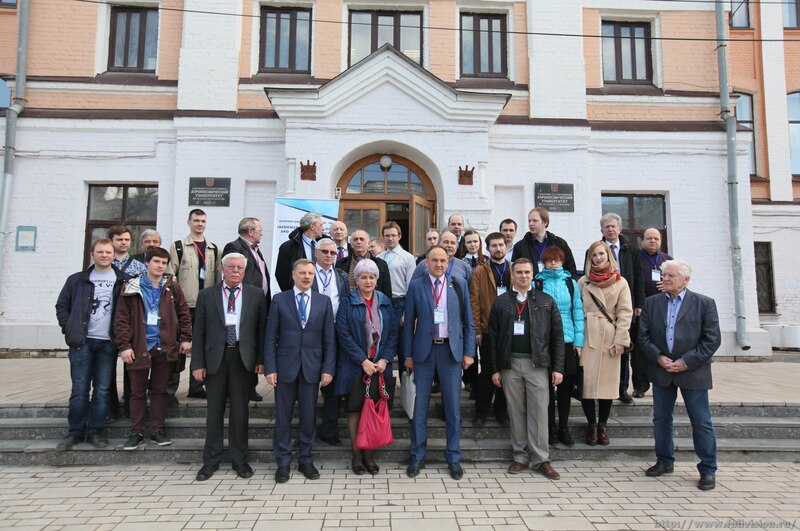 We have participated in the IV International Conference and School for Young Scientists "Information Technologies and Nanotechnologies" (ITNT-2018), Samara, April 24 - April 27, 2018, the Samara National Research University and the Image Processing Systems Institute of RAS - branch of FSRC «Crystallography and Photonics» RAS. 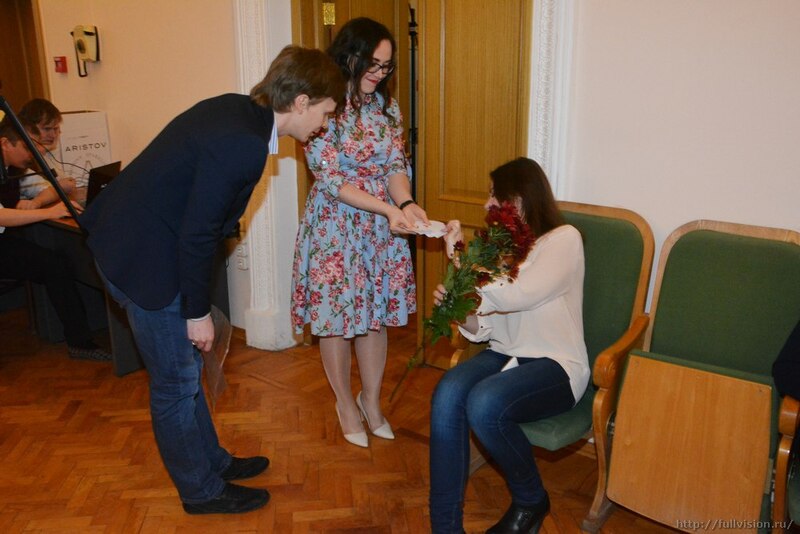 Today the Institute of Radio Engineering and Electronics of RAS celebrates the Mart 8th – International Women’s Day. We have participated in the 10th meeting of the Russian-Indian Working Group on Science and Technology. 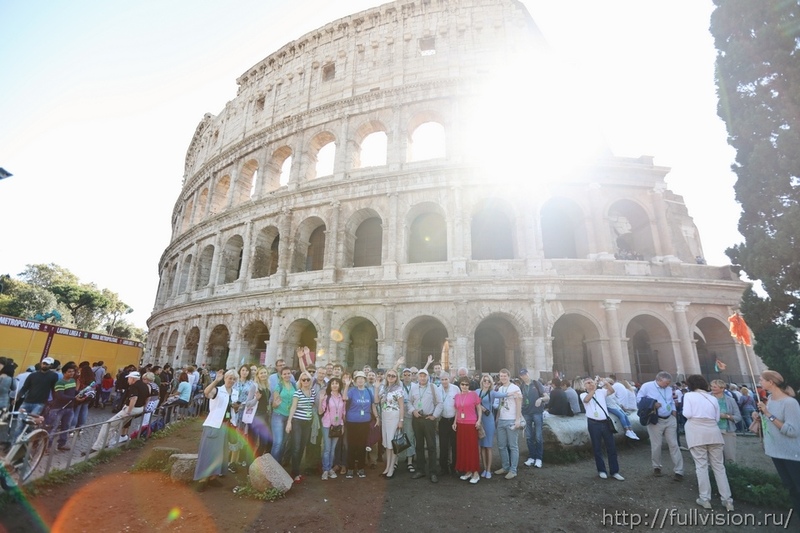 It was organized by the Ministry of education and science of the Russian Federation. Today the Institute of Radio Engineering and Electronics of RAS celebrates the New Year 2018. We wish you academic success and good health!!! In 28 November - 10 December we have visited Delhi, Kolkata, Kalyani (JIS College of engineering), and Jaipur (The Malaviya National Institute of Technology (MNIT)). The main event of the visit was our participation in the 13th International Conference on signal image technology & internet based systems (SITIS-2017, 4-7 December). 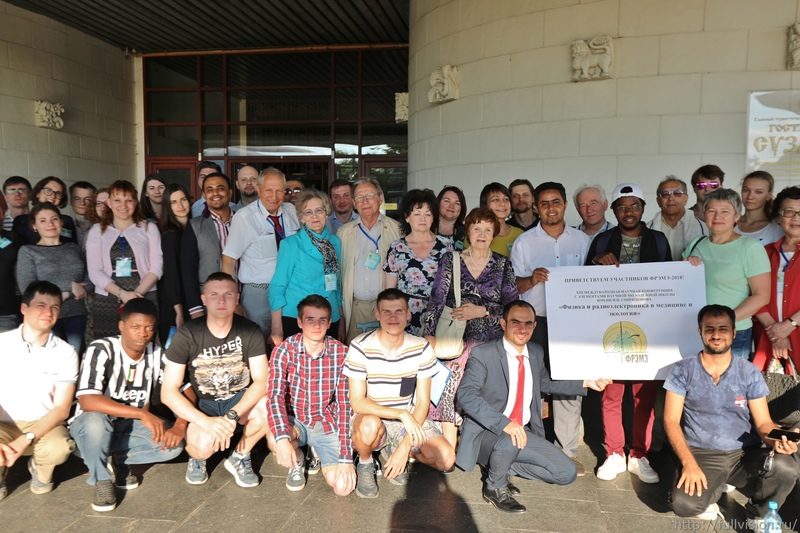 In addition, the program of the visit included lectures on Actor Prolog and Biomedical signal processing and discussions on the Indo-Russian scientific co-operation. We have participated in the Mathematical Methods of Pattern Recognition conference (MMPR-18). We have participated in the 26th International Symposium on Industrial Electronics (ISIE-2017), Edinburgh, UK, June 19 - June 21, 2017, Anglia Ruskin University. We have participated in the III International Conference and School for Young Scientists "Information Technologies and Nanotechnologies" (ITNT-2017), Samara, April 25 - April 27, 2017, the Samara State Aerospace University. We have participated in The 13th International Conference on Alzheimer's and Parkinson's Diseases and Related Neurological Disorders (AD/PD-2017, March 29 - April 2, Vienna, Austria). Today the Institute of Radio Engineering and Electronics of RAS celebrates the New Year 2017. We wish you academic success and good health!!! We have participated in the 15th Mexican International Conference on Artificial Intelligence (MICAI-2016, October 23-29, Cancun, Mexico). We have participated in the Intelligent Data Processing Conference (IDP 2016, October 9-15, Barcelona, Spain). We have participated in the XII Annual Russian-German Conference RGC'2016 on Biomedical Engineering, July 4-7 2016, Suzdal, Russia. We have participated in the II International Conference and School for Young Scientists "Information Technologies and Nanotechnologies" (ITNT-2016), Samara, May 17 - May 19, 2016, the Samara State Aerospace University. In 28 February - 11 March we have visited Delhi, Agra, Allahabad (Indian Institute of Information Technologies), Sarnath, Ahmedabad, Bhavnagar-Gujarat (CSIR-Central Salt & Marine Chemicals Research Institute and Shantilal Shah Engineering College), and Dwarka. The main event of the visit was our participation in the International Conference on Bioinformatics and Systems Biology (BSB-2016). In addition, the program of the visit included lectures on Actor Prolog and discussions on the Indo-Russian scientific co-operation. 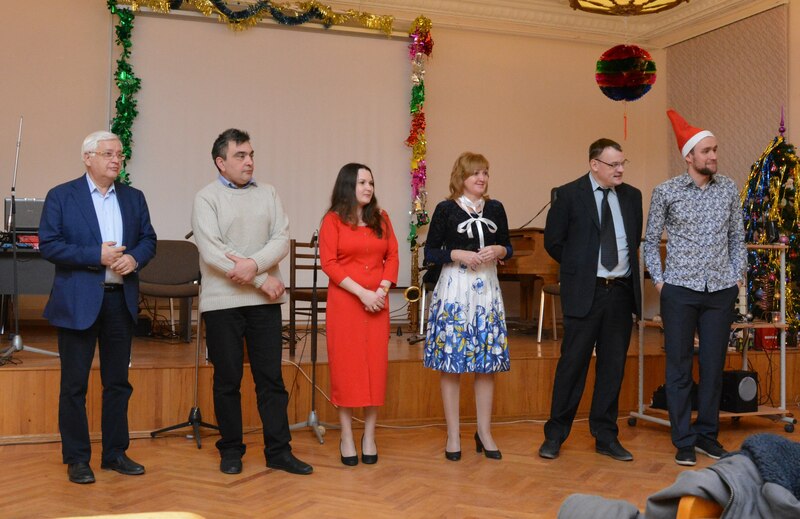 Today the Institute of Radio Engineering and Electronics of RAS celebrates the New Year 2016. We wish you academic success and good health!!! We have participated in the Mathematical Methods of Pattern Recognition conference (MMPR-17). We have participated in the 9th International Web Rule Symposium (RuleML, 2015, August 2-5, Berlin, Germany). In 3 March - 3 April 2015, Prof. Alexander F. Polupanov has visited Delhi, Mangalore Sahyadri College of Engineering and Management, Allahabad Indian Institute of Information Technologies, and Bhopal Barkatullah University. 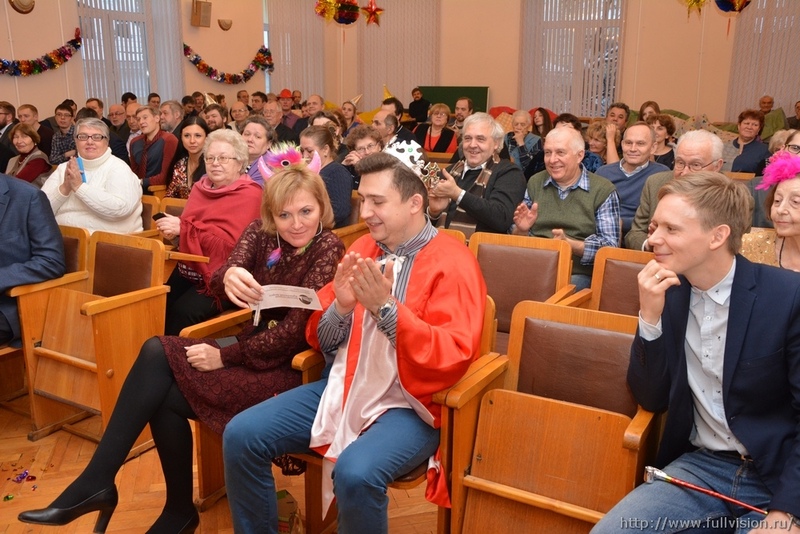 Today the Institute of Radio Engineering and Electronics of RAS celebrates the New Year 2015. Please enjoy our photo-report on the celebration. We wish you good health and academic success!!! 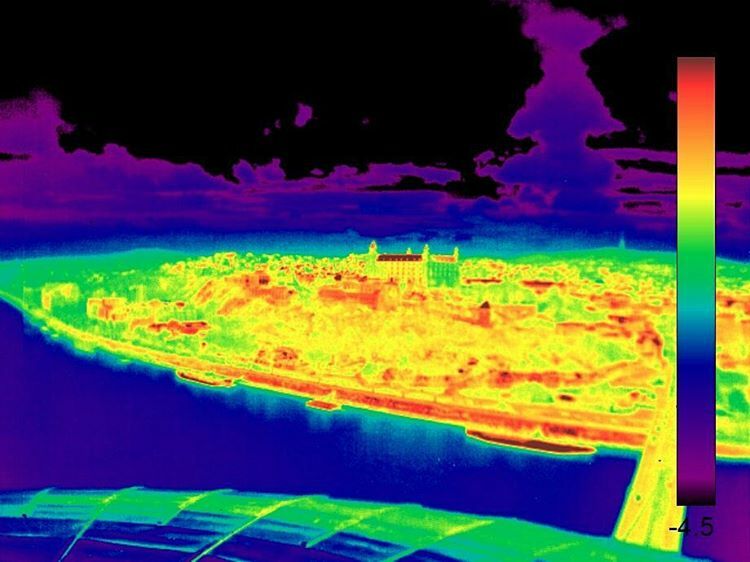 We have participated in the Open German-Russian Workshop on Pattern Recognition and Image Understanding (OGRW-2014), December 1-5, Koblenz, Germany. Prof. Abhishek Vaish has visited the Kotel'nikov Institute of Radio Engineering and Electronics of Russian Academy of Sciences. We have discussed results and prospects of the "Development of logic programming approach to intelligent monitoring of anomalous human activities" RFBR-DST project. We have participated in a workshop on Indo-Russian scientific and technical cooperation in the Russian Academy of Sciences . We have participated in the Pujiang Innovation Forum 2014 (October 23-28, Shanghai, China). We have participated in the Intelligent Information Processing Conference (IIP 2014, October 4-11, Crete, Greece). We have participated in the International Joint Workshop on Implementation of Constraint and Logic Programming Systems and Logic-based Methods in Programming Environments 2014 (CICLOPS-WLPE 2014, July 17-18, 2014, Vienna, Austria). 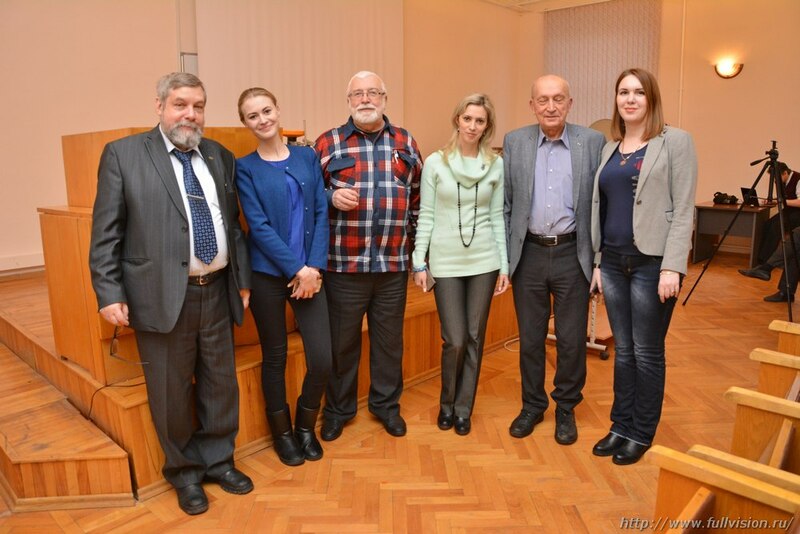 A project meeting was held in the Bauman Moscow State Technical University. We have discussed current trends in the research area, our recent results, and new research plans. Our team has won the Best Paper Award on the BIODEVICES international conference (Angers, France) in March. 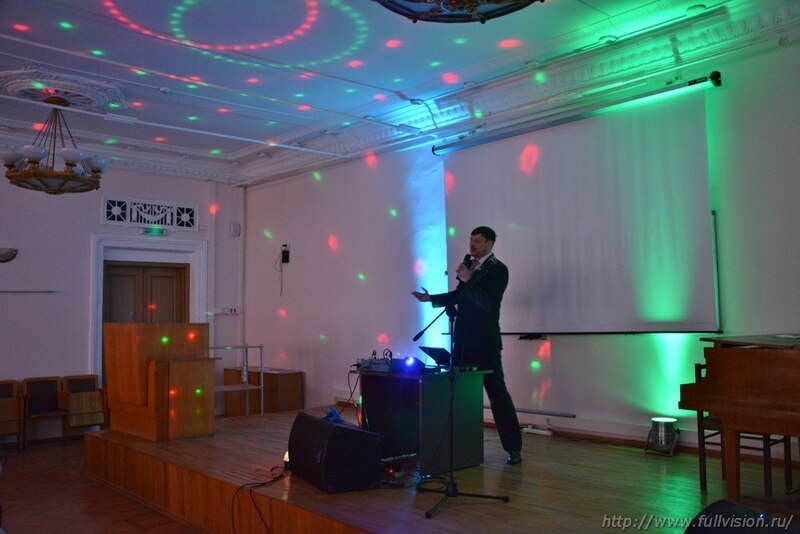 In the photos: Dr. Viacheslav E. Antciperov has got the Best Paper Award certificate in Moscow. Our paper has won the Best Paper Award on the BIODEVICES international conference (Angers, France). 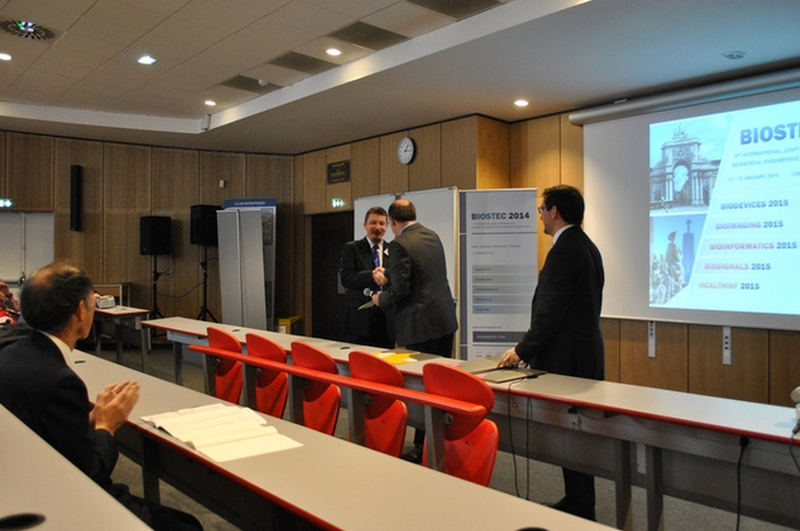 In the photo: Dr. Alexei A. Morozov receives the Best Paper Award in Angers. 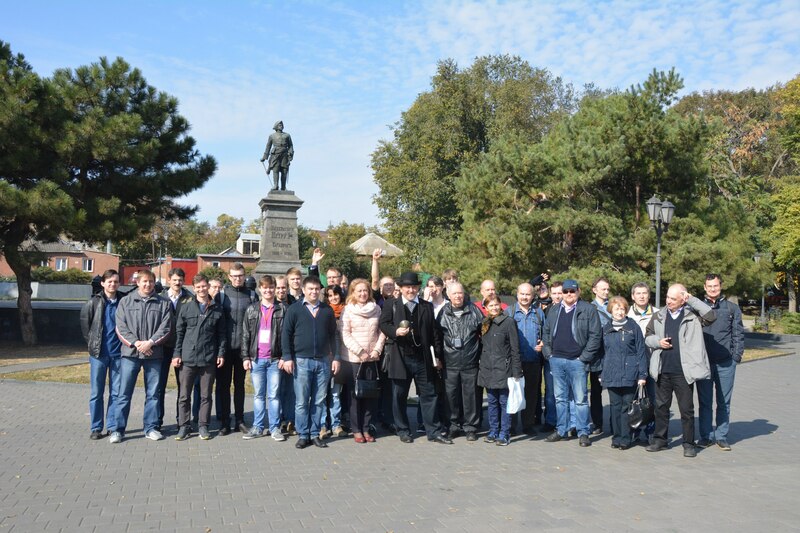 Prof. Abhishek Vaish has visited Moscow in October 2013. In 18 October 2013, he has visited the Moscow MEG Center. In the photos: we discuss recent developments and prospective directions of Indo-Russian scientific cooperation. 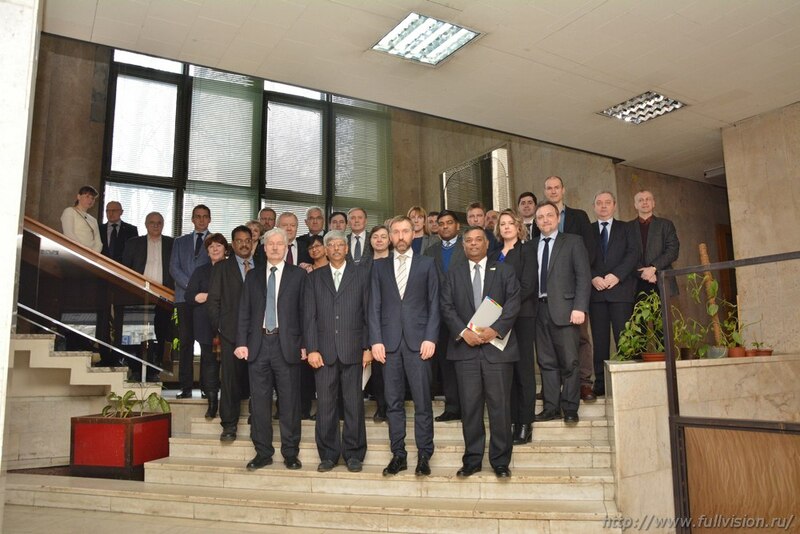 Prof. Abhishek Vaish has visited the Bauman Moscow State Technical University. Current progress in the "Development of logic programming approach to intelligent monitoring of anomalous human activities" RFBR-DST project was discussed.